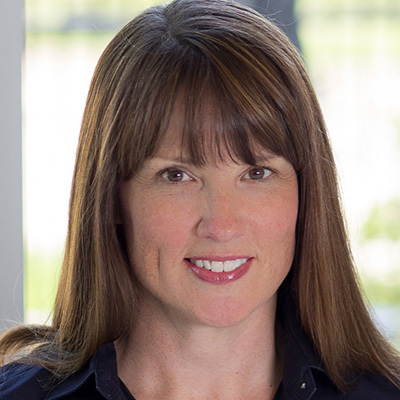 Sarah Rasmusen heads the Digital Merchandising & Analytics teams for Kohls.com (No. 18 on the IR 500). Sarah and her team are responsible for ensuring that Kohl’s customers are delighted by their digital experience, a mission that results in increased conversion rates and higher sales. She aggressively combines intuitive site merchandising with data-driven insights, helping establish Kohl’s as an industry leader in retail innovation. Sarah and her team are focused on driving sales by partnering with cross-functional stakeholders, deeply understanding customers’ signals and developing a digital experience that personalizes the shopping journey for each individual customer.